On 14/03/2017, Kudumbashree announced recruitment notification for the post of 29 Office Assistant/Security vacancies Through this recruitment notification, Kudumbashree plans to recruit Any Graduate, 10th candidates for the post of Office Assistant, Security. 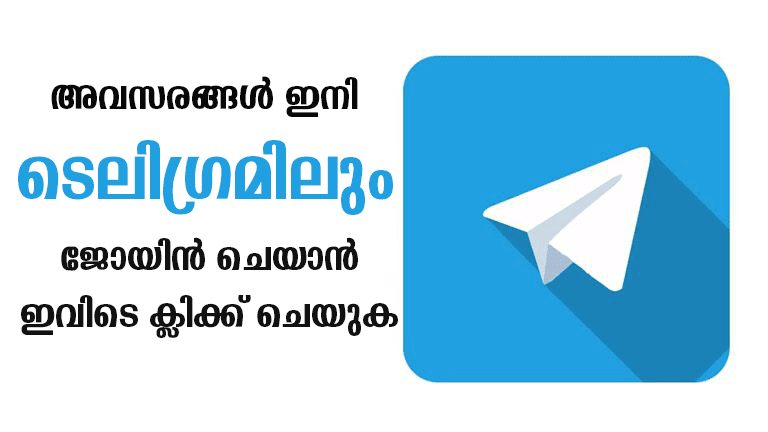 Kudumbashree proposes to receive the application from applicants in Offline Mode. Eligible candidates can submit their application to Kudumbashree before 31/03/2017. You should aware of all the process of 29 Office Assistant/Security Vacancy Details, like Kudumbashree Recruitment 2017 Eligibility criteria, Selection process, age limit, Application process, Examination fees last date of application etc which are given below, The latest 29 Office Assistant/Security Vacancy Online Application link attached with this article. The State Poverty Education Mission was a society registered under the Travancore-Kochi Literary, Scientific and Charitable Societies Act 1955. It was established by State govt of Kerala for Community Development societies of poor women's. The candidates who want to apply for the post of Office Assistant/Security must have passed SSLC or equivalent from a recognized board or should be a graduate in any discipline from a recognized university. Upper age limitations and other relaxations will be given according to the norms of the organization. The selection of the candidates will be done on the basis of the test/interview that will be taken under the supervision of the organization. How To Apply for Office Assistant/Security Vacancy in Kudumbashree? Interested and eligible Candidates Can apply offline for the post of Office Assistant, Security Post mentioned below.